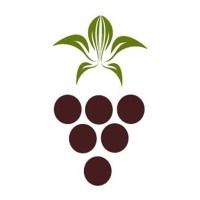 A family-owned and operated business, Captain Vineyards strives to produce the best grapes and most exceptional wines. 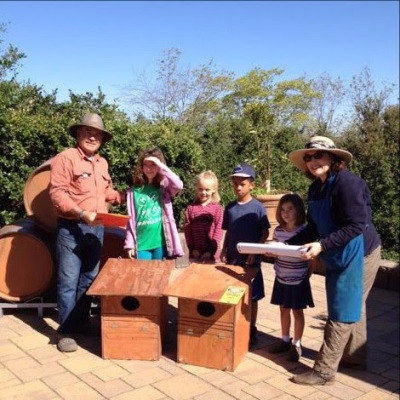 As the first, and only, local green vineyard and winery, we are committed to continuous innovation, community education, and environmental consciousness. We take pride in every step of our production process: energy conservation, dry farming, zero waste, and reduced carbon footprint. Our goal is to grow with our grapes and show that everyone's favorite beverage does not need to cause environmental damage or worsen a drought. 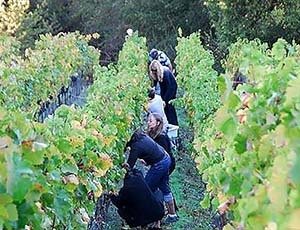 The newly formed Lamorinda AVA shows that our region is exceptional in its ability to produce unique grapes, and Captain Vineyards is at the vanguard of producing the very best wines. Our wines can only be purchased in-person or online. We invite you to come experience Captain Vineyards!